Researchers are set to start analyzing mysterious cosmic particles that they discovered in the Egyptian Bent Pyramid. And they say the particles could be the answer to how the pyramids were created some 4,600 years ago. An international team of scientists has said that they had installed plates inside the 105-meter-tall Bent Pyramid, built by the Pharaoh Snefru, and last month collected the results. Inside the ancient structure, the researchers found radiographic particles known as muons that fall from the Earth’s atmosphere. The particles easily go through empty spaces, but they tend to be absorbed or re-routed by hard surfaces. Scientists are now going to study the patterns of the particles, and they believe that this may lead to a groundbreaking finding. “For the construction of the pyramids, there is no single theory that is 100 percent proven or checked. They are all theories and hypotheses,” said Hany Helal, vice-president of the Heritage Innovation Preservation Institute, which is conducting the study. “What we are trying to do with the new technology, we would like to either confirm or change or upgrade or modify the hypotheses that we have on how the pyramids were constructed,” he added. The Bent Pyramid in Dahshur, located about 40 kilometers from Cairo, is considered to have been ancient Egypt’s first attempt to construct a smooth-sided pyramid. 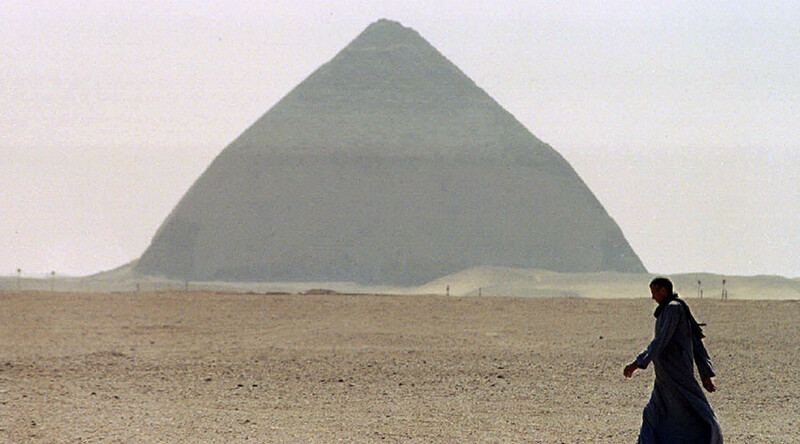 The Scan Pyramid project involves four ancient pyramids, and is expected to go on until the end of 2016. It applies infrared thermography, muon radiography imaging and 3D reconstruction. In November, scientists announced thermal anomalies in another construction, the 4,500-year-old Khufu Pyramid in Giza – better known as the Cheops pyramid. "There is a clear separation of temperature on the west face of the Red pyramid. The bottom is colder than the top," Matthieu Klein of Canada's Laval University told a news conference back then. 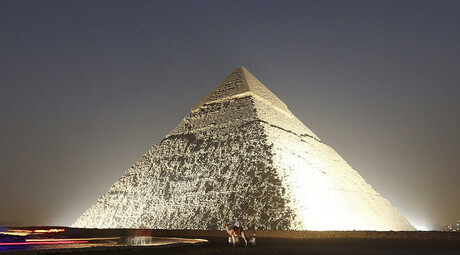 Researchers are sure that the upcoming tests could be key to finding out more about the ancient pyramids. “Even if we find one square meter void somewhere, it will bring new questions and hypotheses and maybe it will help solve the definitive questions,” said Mehdi Tayoubi, the president of the Heritage Innovation Preservation Institute.